The nomadic Banjara tribe residing in the deserts of Rajasthan in India are known for their colourful attire and adornments. 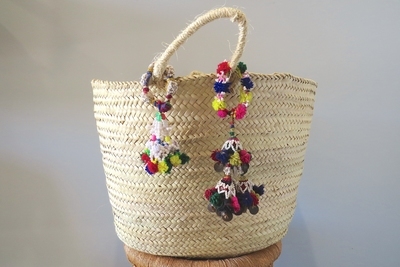 This is a vintage Banjara tassel that would have been worn by a woman as an accessory or may have been used as a camel swag to decorate their camels. 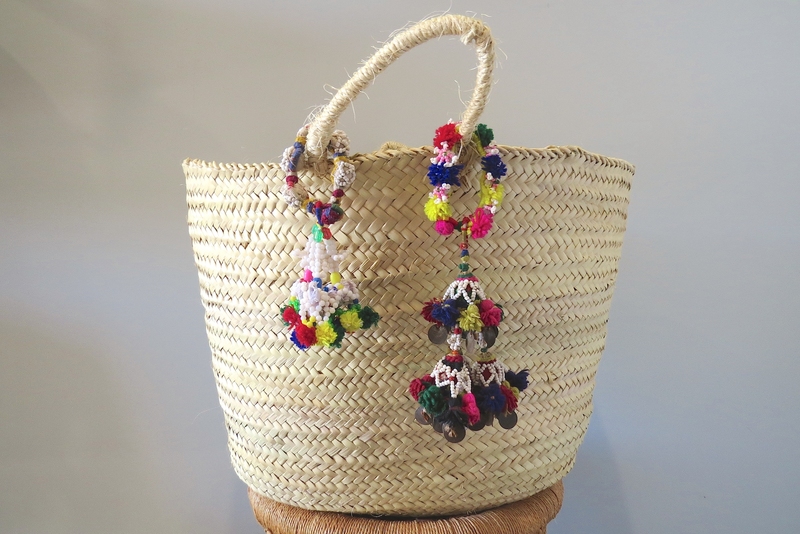 Enjoy the fun, history and vibrant colours of your tassel by upcycling it and using it as an accessory on your basket, bag or keychain. 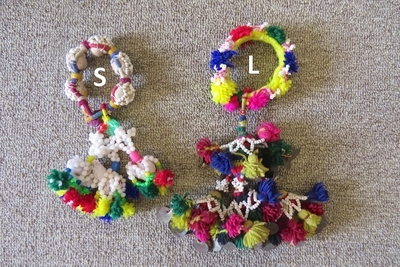 PLEASE NOTE: Pictured is an example of a Small Banjara Tassel - each tassel design is different.